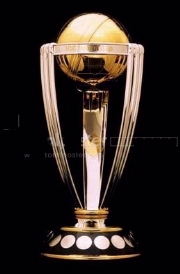 WORLD CUP CRICKET CRICKET LINKS - World Cup Cricket Videos - Cricket Books - Cricket Posters & More - ADD YOUR URL!  "World's Leading Cricket Links Page!" Sunil Gavaskar's fortnightly columns on Cricket. SLAM! Cricket - CANOE's worldwide cricket news.